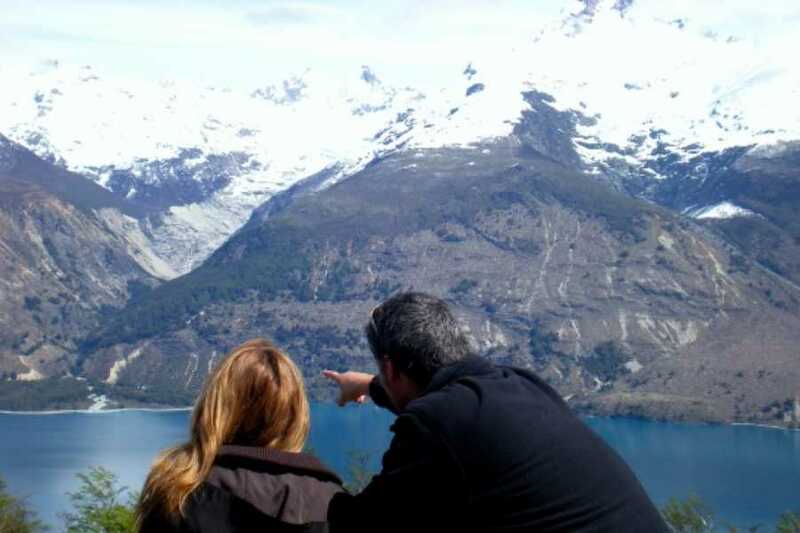 The variety of landscapes you can find driving southern of Balmaceda airport, along Carretera Austral, in Chilean Patagonia, is one of the surprises you will find during your stay in Aysen. 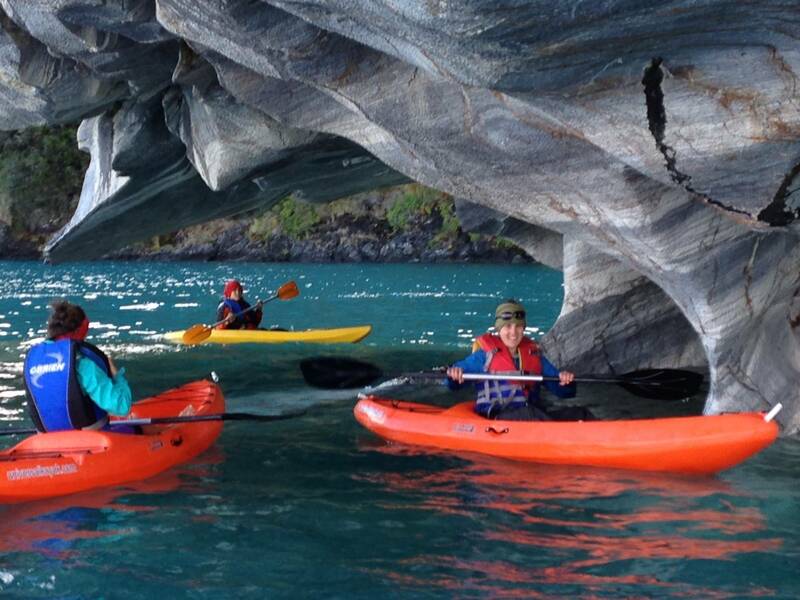 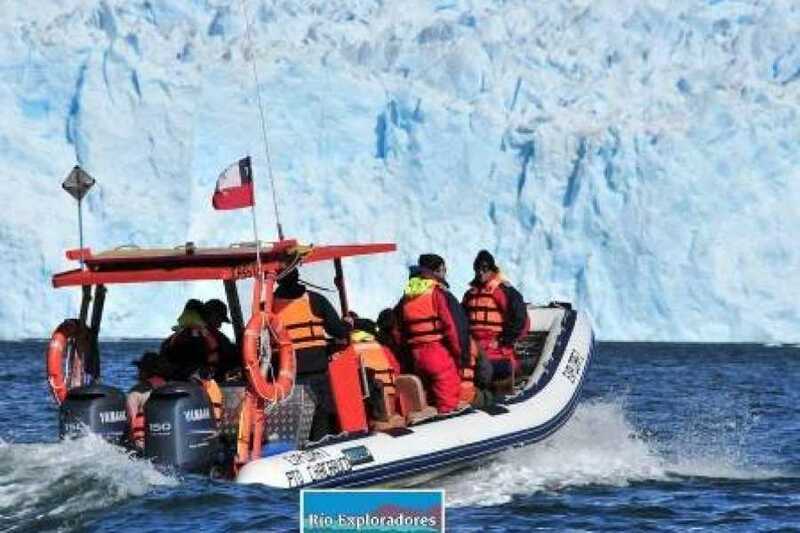 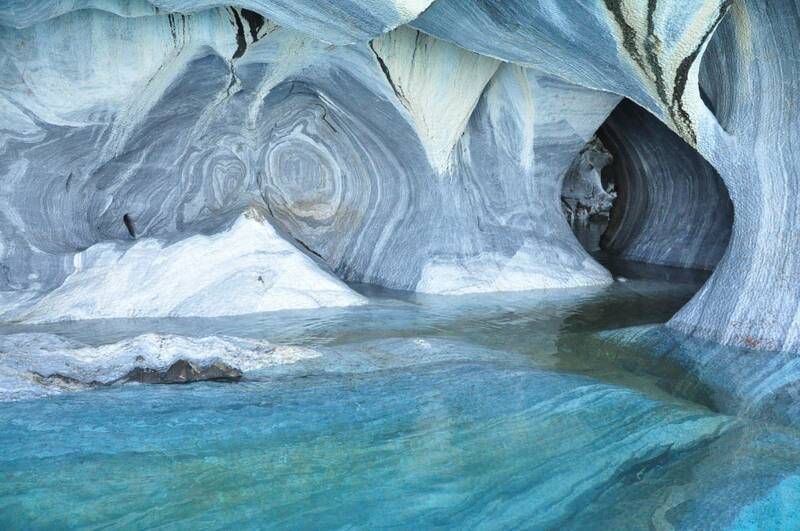 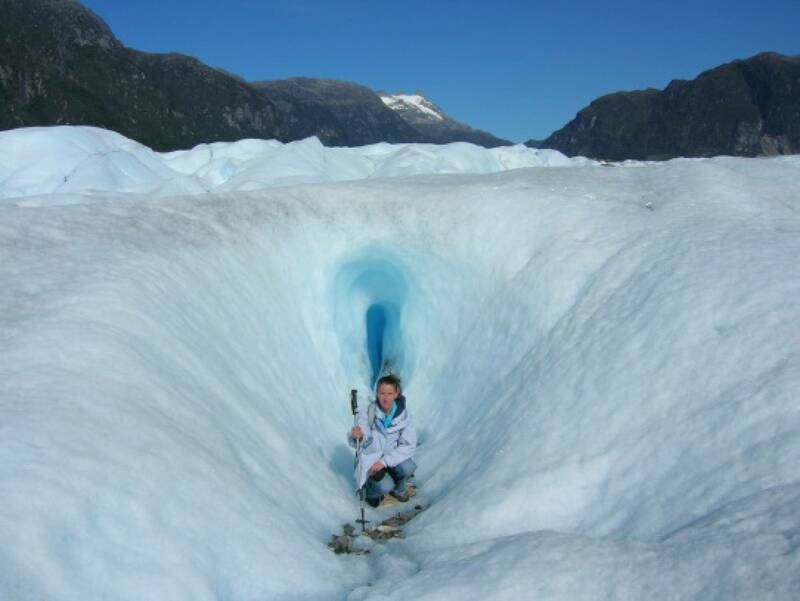 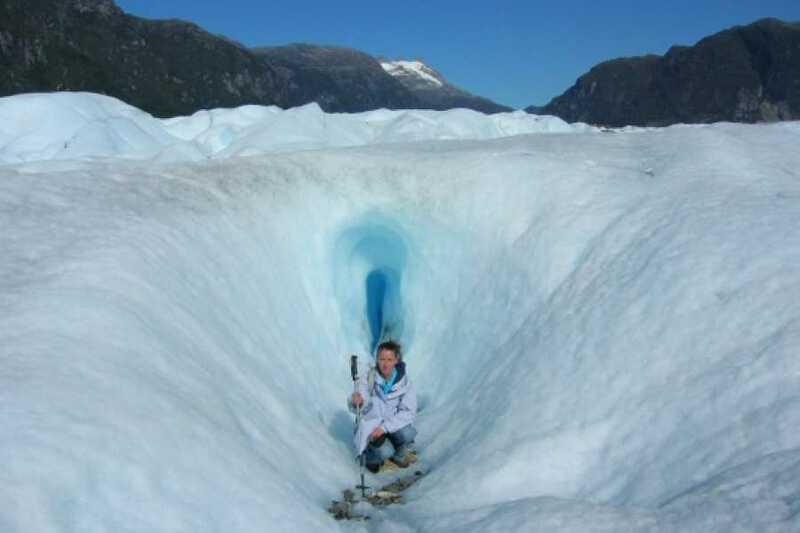 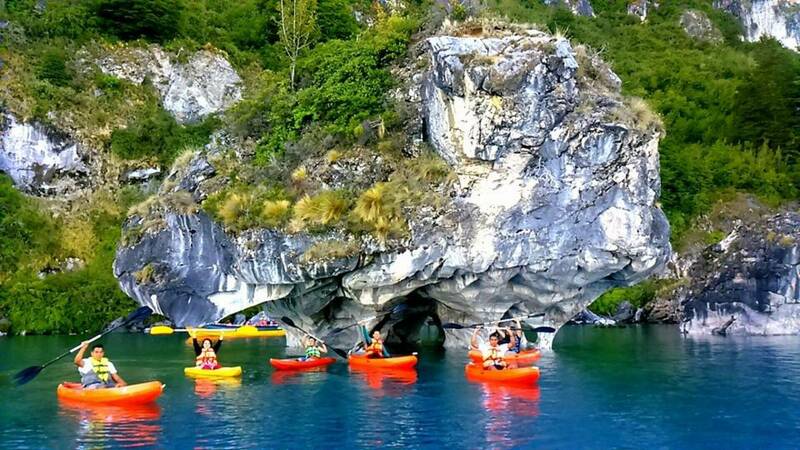 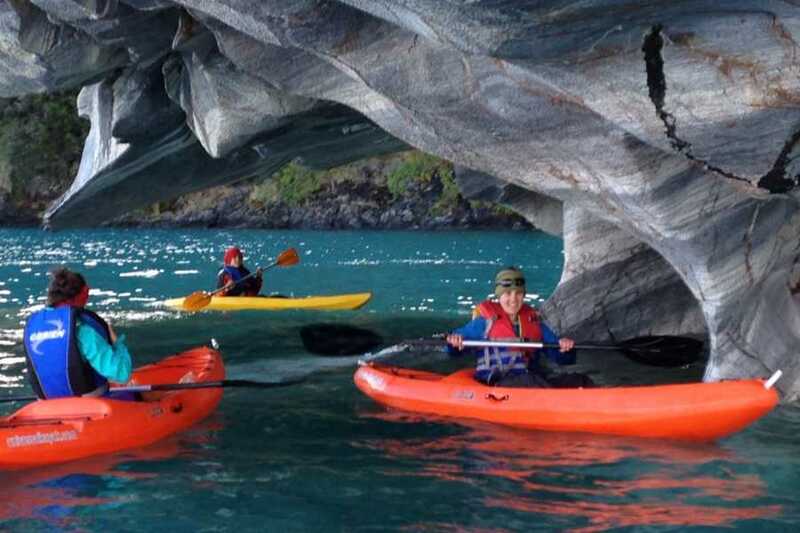 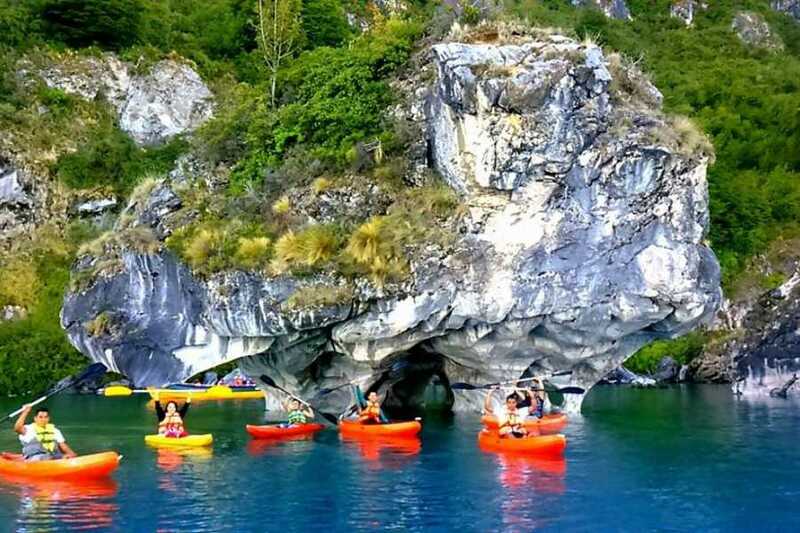 Kayaking inside the caves, walking over the ice and rafting on river Baker, plus visiting San Rafael Glacier will be an amazing experience. 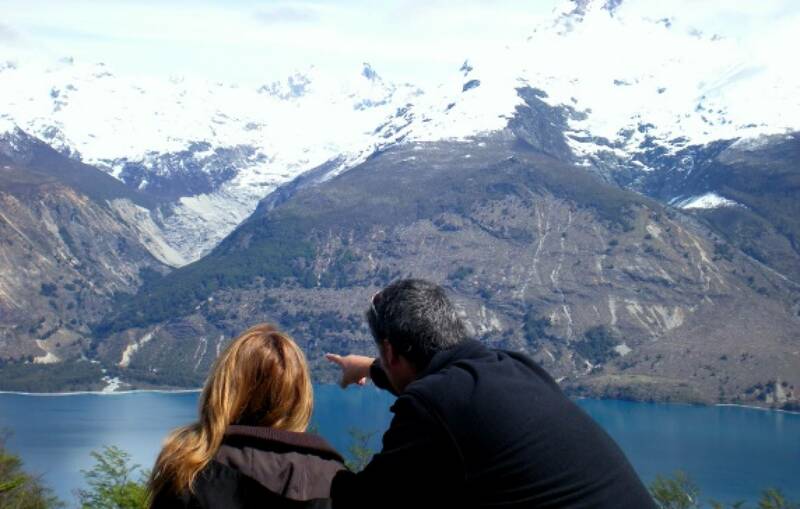 During the whole trip, far behind, the huge Northern Ice Fields make the white color be part of the most beautiful landscape in Patagonia. 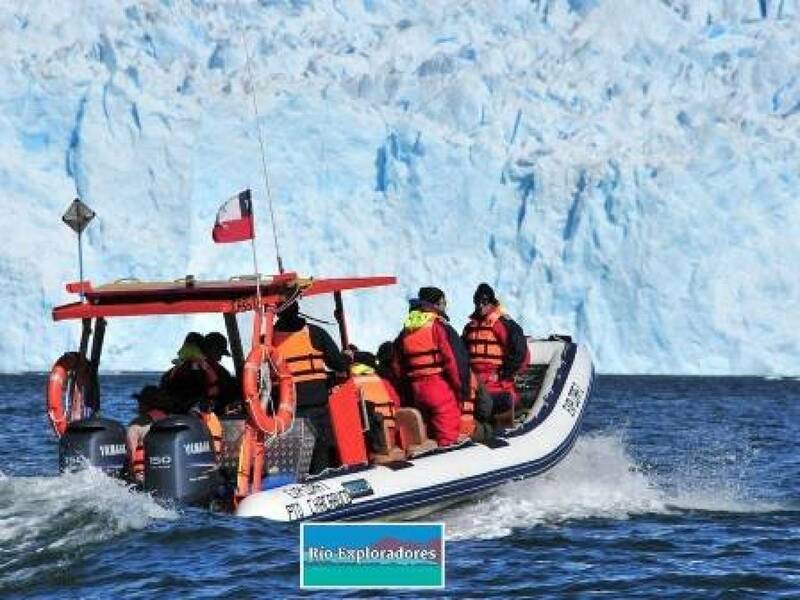 2 nights lodging in the area, full board and transfer back to the airport.